It's every nature photographer's worst nightmare. You're snapping away at a majestic creature, capturing all its beauty and magnificence, when suddenly you find yourself face-to-face with danger. This is what happened to photographer Maxim Deminov, and his reaction was gutsy to say the least. 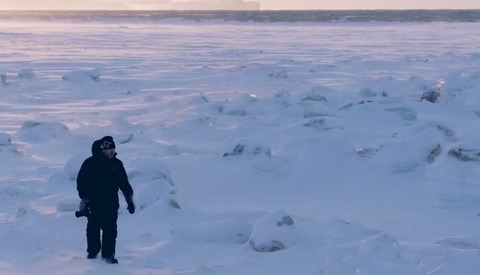 In the video, which you can view below, Deminov is first seen walking away from a polar bear, after what looks like a face-to-muzzle confrontation. It appears that this isn't his first bear rodeo. According to MNN.com, bears "do not want to attack people." Typically they only attack when startled or protecting their young, yet most of us photographers wouldn't willingly risk a bear hug as Deminov seems to do here. 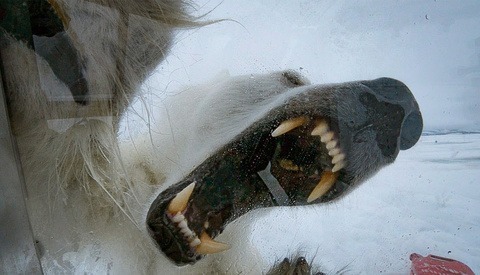 That said, a polar bear is more likely to view humans as prey. They're also relatively larger and harder to scare down than their furry relatives. MNN also explains that if charged or faced by a bear, one should act "like a threat" to deter getting mauled or eaten, a tactic Deminov successfully employs. Deminov has stated, "One day a polar bear is going to eat me." 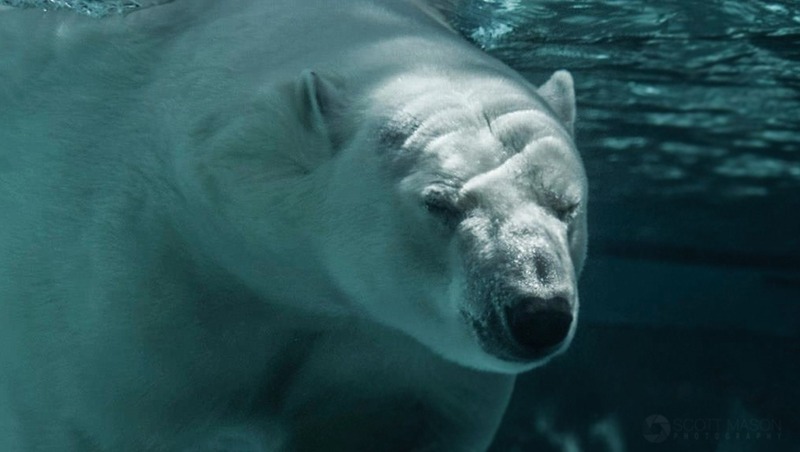 Let's hope he doesn't face the same demise as Timothy Treadwell, the somewhat lamented "Grizzly Man" who over time became all but too comfortable with a sloth of bears at Katmai National Park and Preserve in Alaska. Treadwell's fearlessness eventually led to his grizzly demise. While few people are actually killed in the wild by animals these days, this video is a reminder to photographers that we need to be prepared of to deal with danger on shoots like this. Have you encountered aggressive animals on a photographic excursion? Whether it was an angry goose or a wild boar, please share your experience tales in the comments section below. 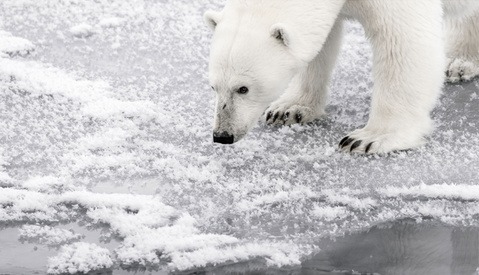 How about, "Photographer Has Standoff With *adolescent* Polar Bear While on Shoot"? This bear (still not to be taken lightly) seemed more curious than anything. He is definitely handling it well but this bear looks pretty small compared to others I have seen on videos or pictures. The bear looks small, but the flipside to that coin is that almost any time there's a baby, momma isn't far..
Ballsy move, although I'm tipping he felt he had no choice. I bet the bear could have ripped his face off in a heartbeat, even though it was a young'un. This bear just wasn't that hungry that day. Any other day that could have ended much differently.